Check out my blog post to see how easy these DIY Crayon Holders are to make! 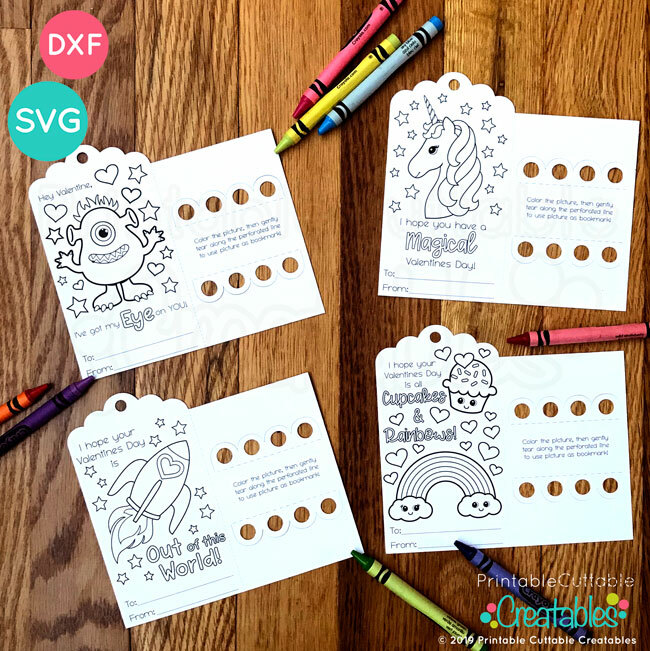 SVG Cut Files – 4 Cuttable SVGs for Silhouette Studio Designer Edition, Cricut Design Space or other cutting machines that accept SVG files for Print & Cut. PDF Printable illustrated step by step cutting & assembly instructions for Silhouette & Circut software! 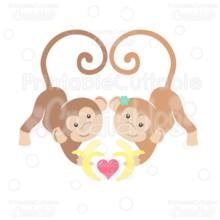 Looking for a fun & easy Valentine gift for your child’s classroom? 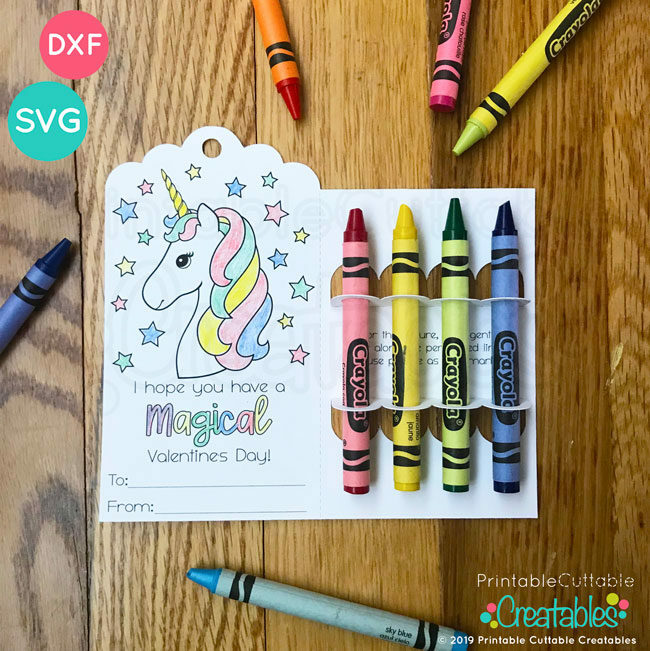 These Valentine Bookmark Crayon Holder SVG Files are super fast & easy to Print then Cut with your Silhouette or Cricut machine! Have your kiddo fill in their friends’ names, fold, and add crayons (I like this bulk set of mini 4 ct. crayon packs)! 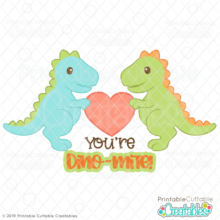 Tuck in an A1 size envelope for a neat Valentine to pass out at school! Kids get to have fun coloring in the cute Valentine’s Day designs. 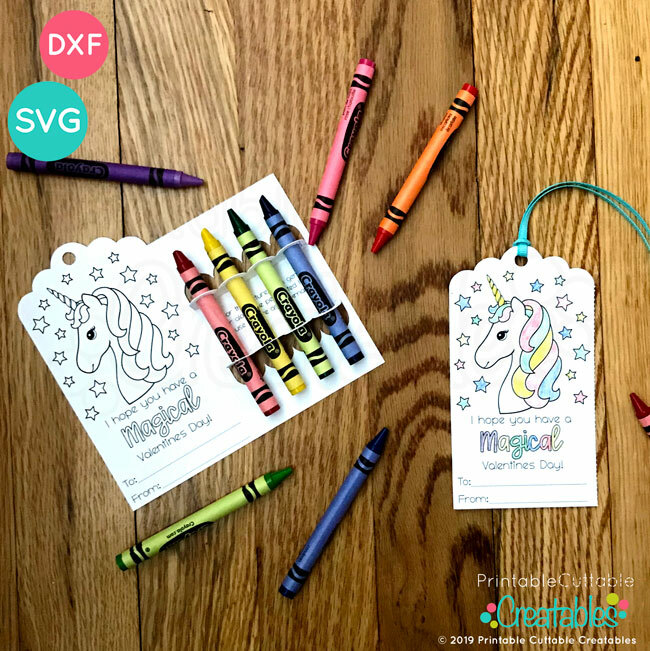 When finished, just carefully tear away the crayon holder part, and it becomes a bookmark that they can use to hold their place in a favorite book! 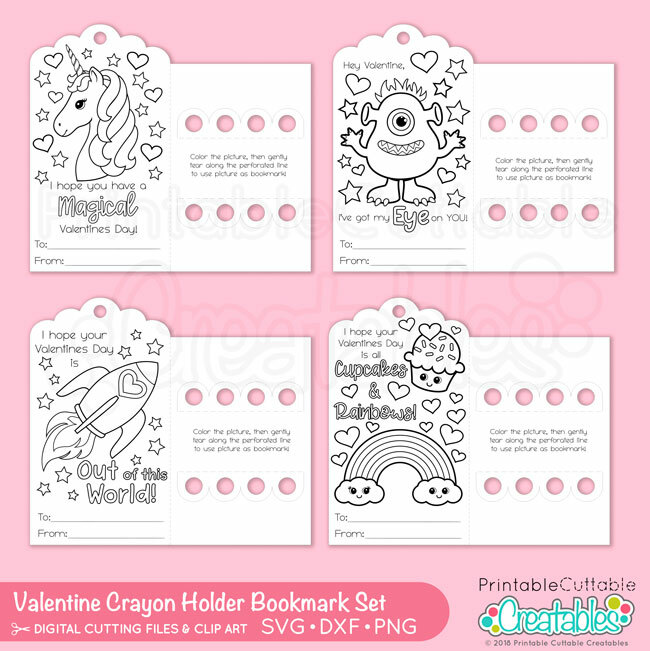 This set of Valentine Bookmark Crayon Holder SVG Files includes 4 different Valentine’s Day coloring page designs: Magical Unicorn, Cupcakes & Rainbows, Rocket Ship, and Silly Monster, so there’s something for everyone in class! 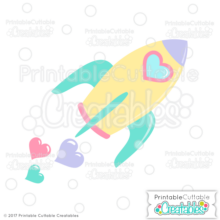 2 Valentine Crayon Holders can be print & cut from a single sheet of letter size cardstock.